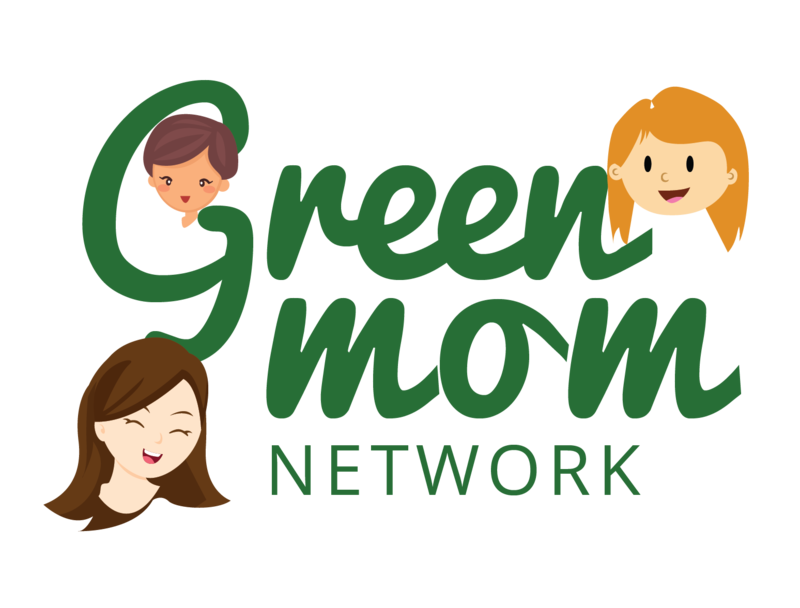 Many of our bloggers are busy attending ShiftCon (a green blogger/advocate conference) but that isnt stopping them from putting out some great posts! 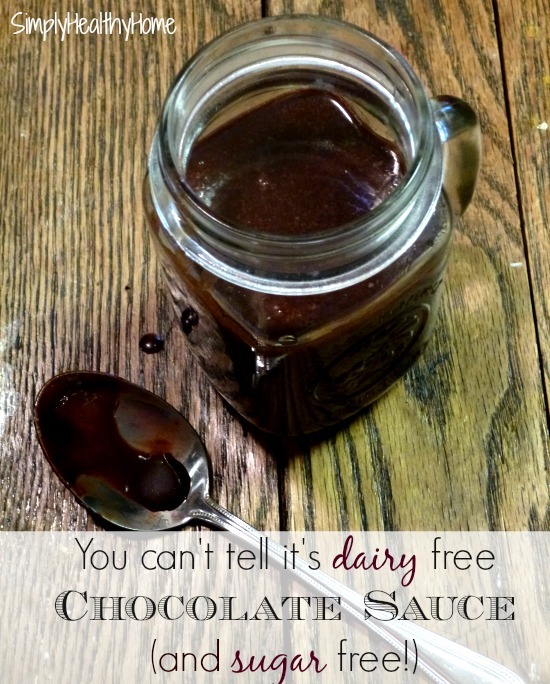 We have face masks, solar energy, grain free yumminess, and recipes to help sick kiddos! My Darla Clementine has come up with an amazing recipe so you can have crepes while staying grain free and sugar free! Turmeric is known for its health benefits but did you know it makes a great face mask? 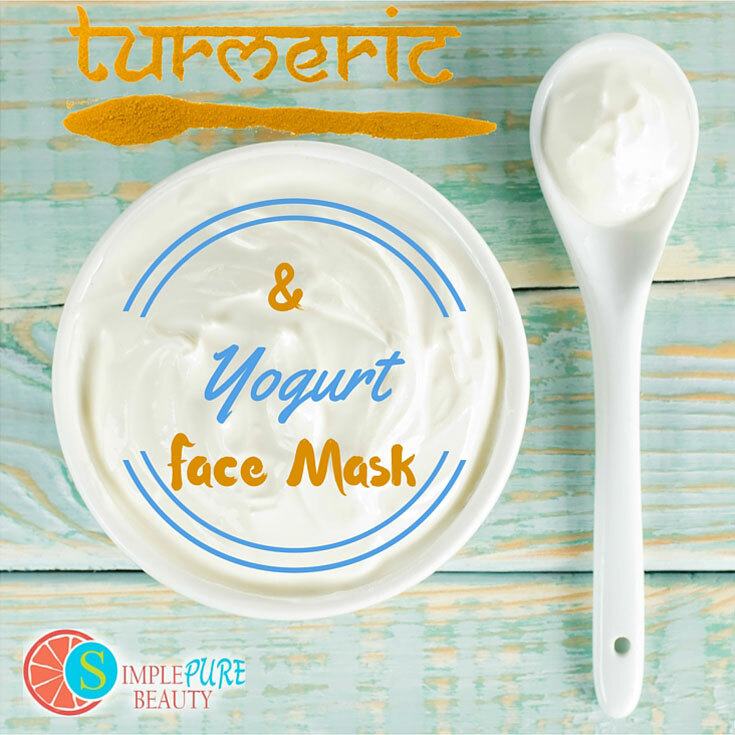 Simple Pure Beauty shares how to make a turmeric and yogurt face mask! Pure Living Space shares some tips on how to season our soups and veggies like a pro! Got sick kiddos? 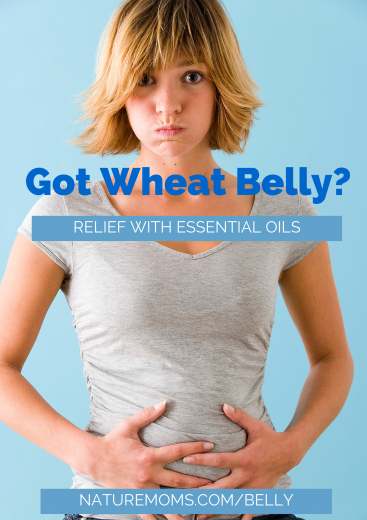 Simply Healthy Home has a great round up of nourishing foods for kids when they are sick. Green Lifestyle Changes interviews Jeff Sutherland about why he decided to invest in solar and geothermal energy.